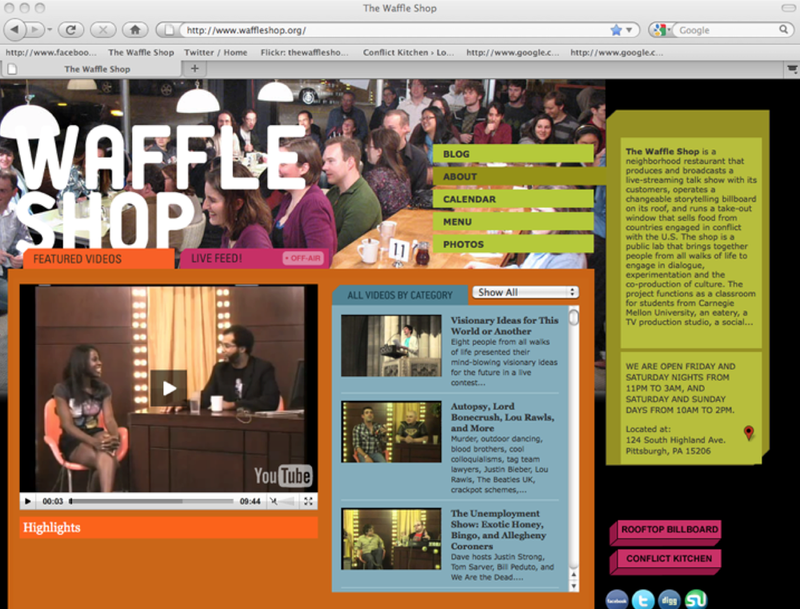 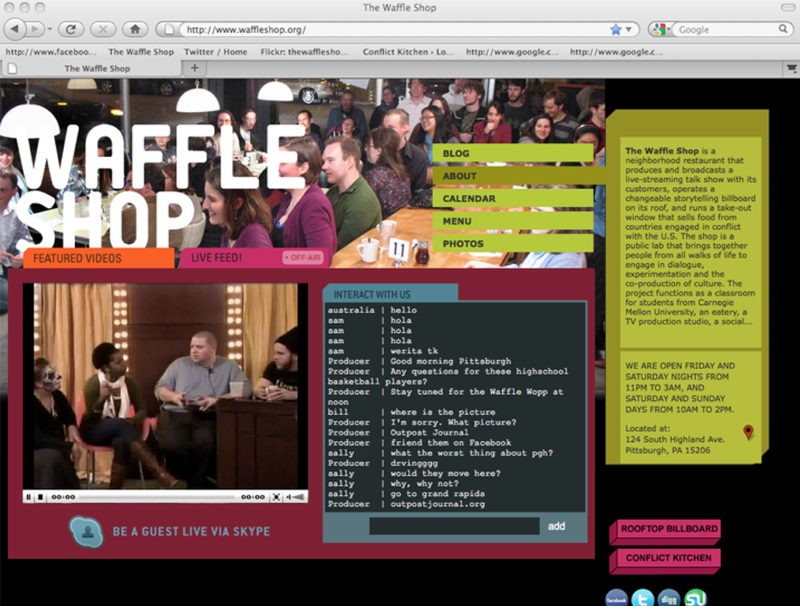 Created in a storefront on a street corner in Pittsburgh, The Waffle Shop was a functioning restaurant that produced and broadcast a live-streaming talk show with its customers during all operating hours. 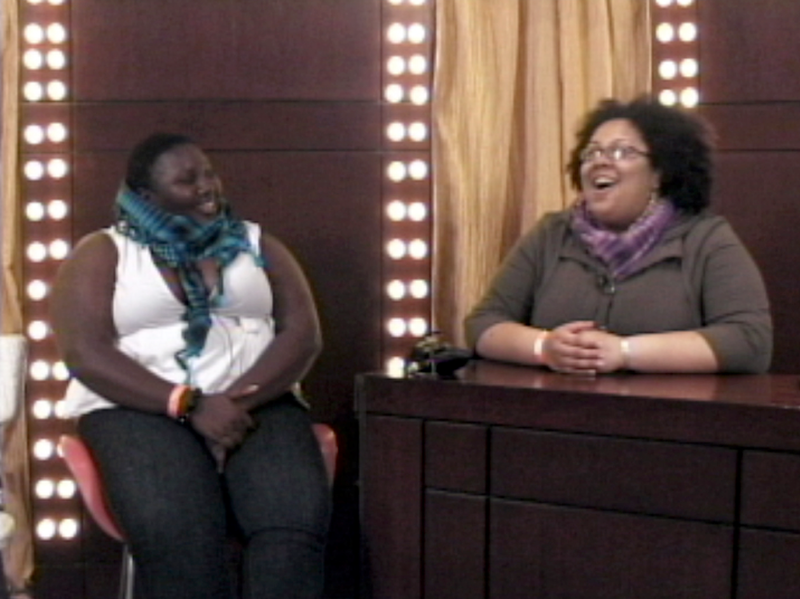 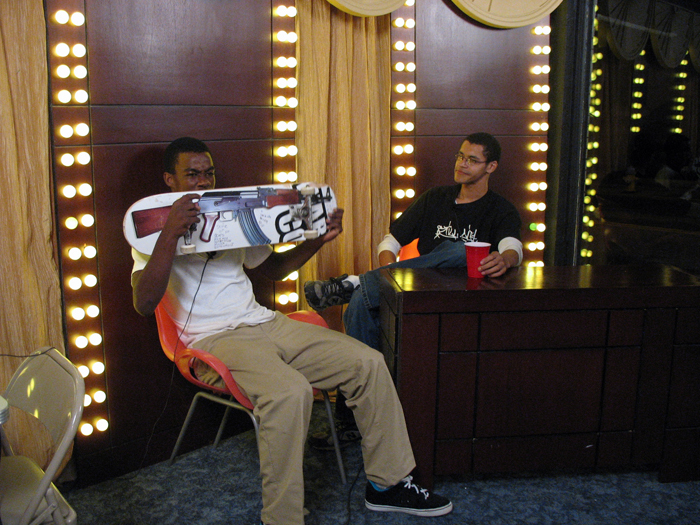 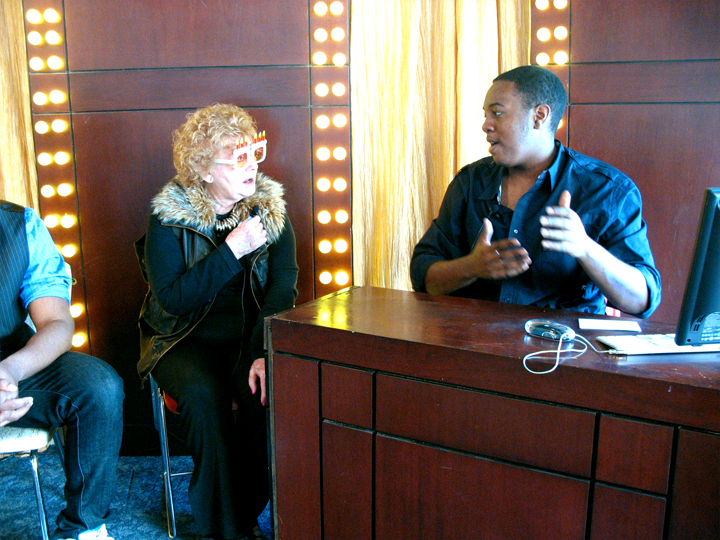 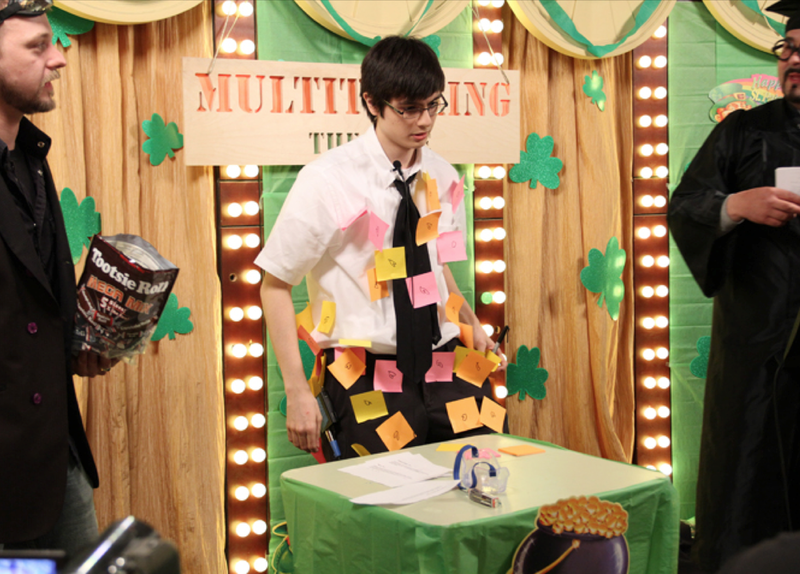 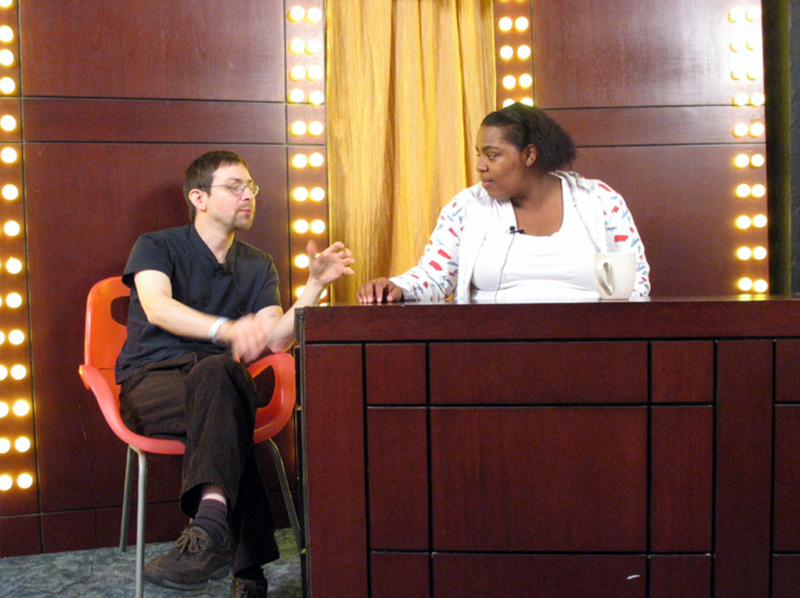 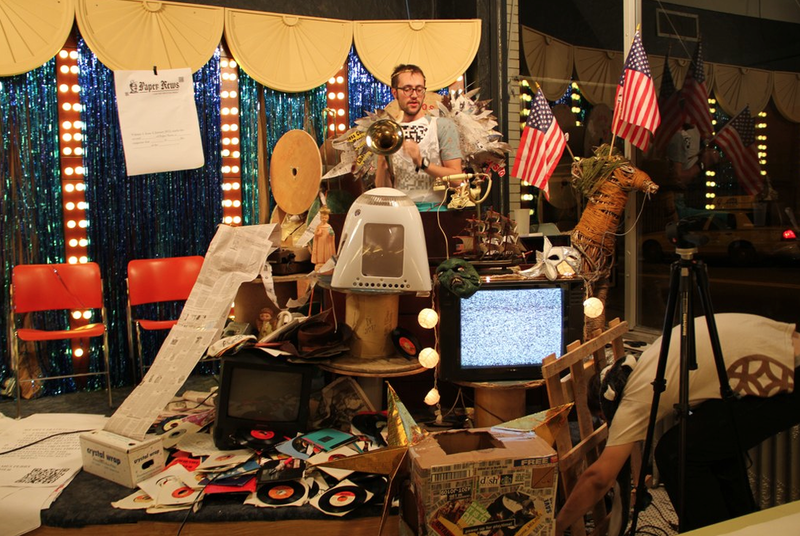 The project hybridized many social identities as it simultaneously functioned as a restaurant, talk show, business venture, public artwork, and classroom. 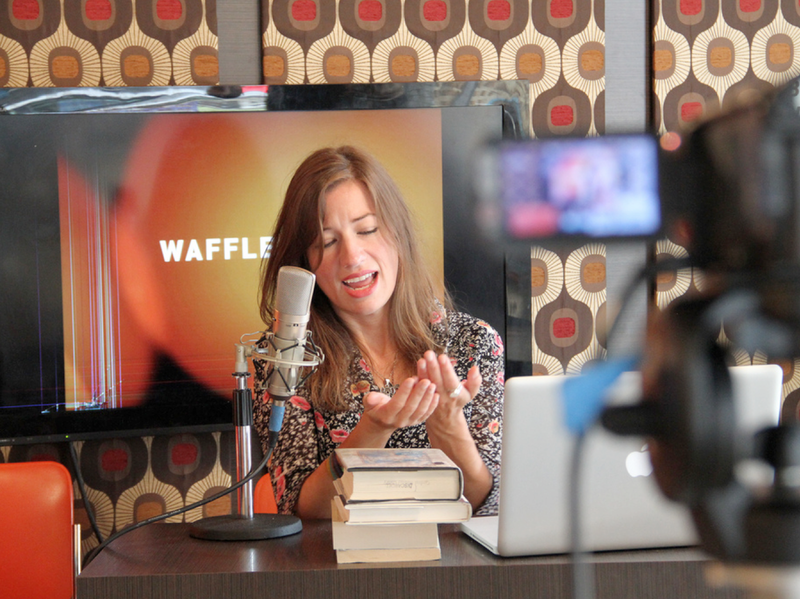 The Waffle Shop took the storytelling vernacular of a talk show and used it as a catalyst for complete strangers to experiment with their public identities through unscripted performance. 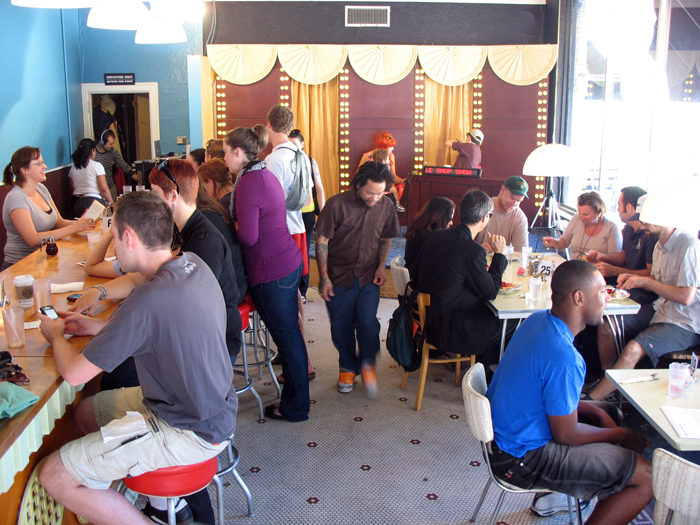 The restaurant lured in a stream of people who offered an ongoing and uncontrollable variable to the mix as they took on roles of audience members, customer/funders, and participants. 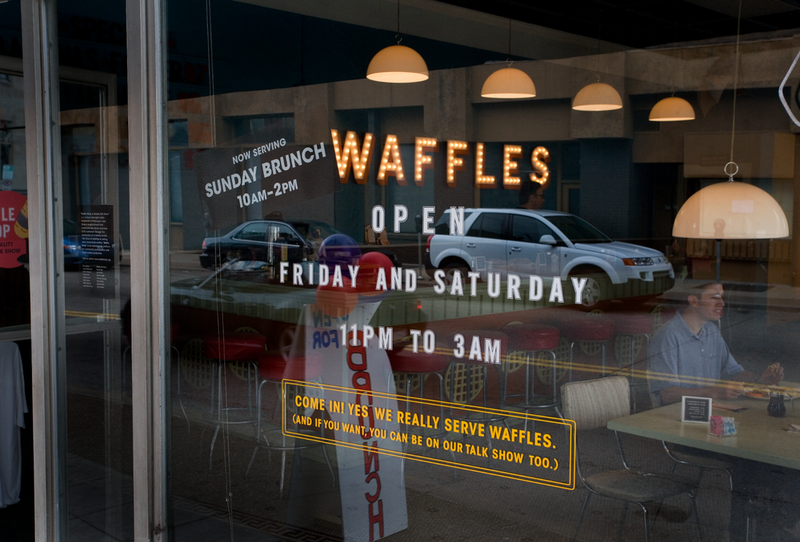 The Waffle Shop was supported by the School of Art at Carnegie Mellon University, The Center for the Arts In Society, East Liberty Development Inc, We Do Property, Sota Construction, and the sale of food.